The bilateral negotiation meeting between India and Nepal on the pilot use of the Electronic Cargo Tracking System (ECTS) for traffic-in-transit was held on 6 June 2017 in Mumbai, India. Agreed on a time-bound action plan for the ECTS pilot. 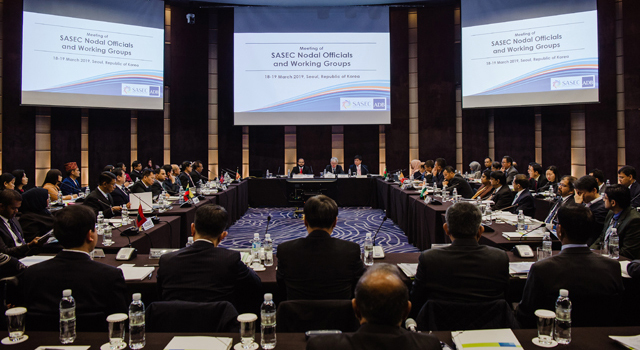 Mr. Kumar, Mr. Sainju, and Mr. Ronald Antonio Butiong, Director, Regional Cooperation and Operations Coordination Division, South Asia Department, Asian Development Bank (ADB), delivered welcome and opening remarks. They highlighted that the ECTS pilot could potentially place India and Nepal at the forefront of transport facilitation. 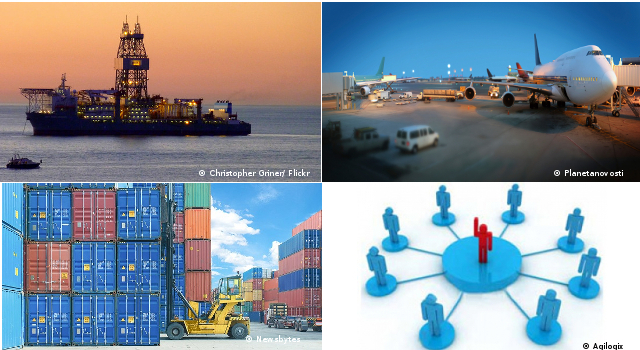 Applying technology to Customs operations will bring more efficiency to transit operations. 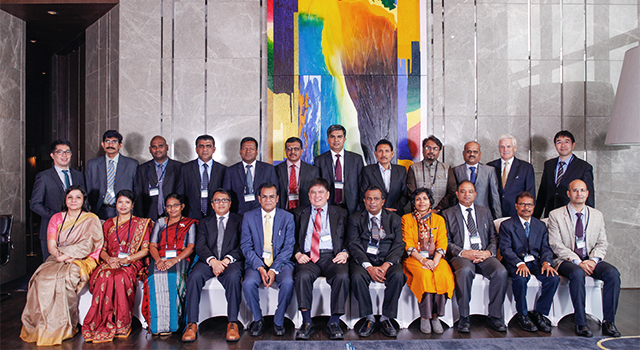 Government officials of India and Nepal from Customs, commerce, and legal ministries and departments, and ADB staff and consultants participated in the Meeting. Implementation of the ECTS will help facilitate safe and secure cross-border transit, simplify border formalities and procedures, reduce congestion of cargo, improve transit time, and lessen transaction cost.